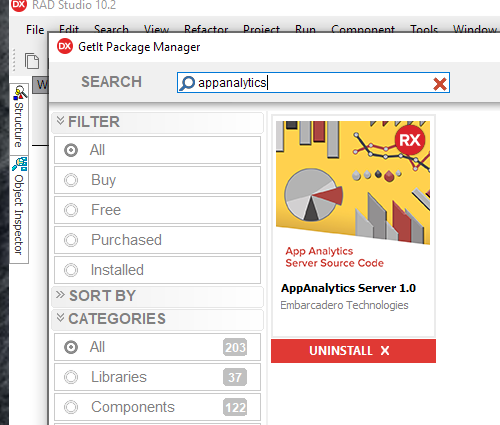 The GetIt Package Manager is your source for RAD Studio, Delphi, and C++Builder add-ins and packages built right into your favorite IDE. Here’s a look at what was new and updated during the month of October 2018 along with the most popular downloads. Find a new favorite for November today! Want your Package, Library, Trial, or Open Source Project in GetIt? Just fill out this form. The following components are new to GetIt this month, or were recently updated to a newer version. Delphi Console – Delphi Console is a Delphi implementation of the well-known C# class: System.Console. With this in hand you can easily use all the functions of the console window. For example: Console.WriteLine. 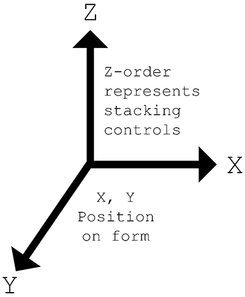 Eigen – C++ template library for linear algebra: matrices, vectors, numerical solvers, and related algorithms. Trial – FMX Skeez – An animated list view component for Delphi FireMonkey. The package includes derived components: filesystem browser, picture list viewer and audio file list viewer. 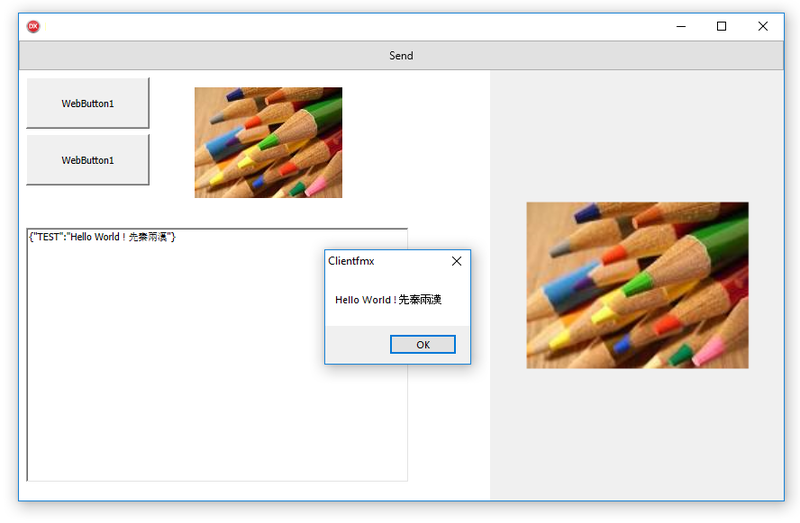 Trial – ImageEn – A native image library for Delphi and C++ Builder. It includes a complete suite of components to handle all aspects of image and editing, analysis and display. Trial – nrComm Lib – Helps with wide range of device communication tasks and industrial issues. It contains ready solutions for RS232, modbus, GSM, HID and etc. Trial – Clever Internet Suite – A Delphi and C++Builder library for Internet communication protocols. It provides support for HTTP, FTP, SMTP, POP, IMAP, SFTP (SSH), DKIM, OAUTH, SOAP, WebDAV, complete client and server solutions for supported protocols, digital signatures and encryption. Here are the top 10 most popular downloads from October, and any from the top 30 that are increasing in popularity. JEDI Code Library: The JEDI Code Library (JCL) consists of a set of thoroughly tested and fully documented utility functions and non-visual classes which can be instantly reused in your Delphi and C++ Builder projects. JEDI Visual Component Library: JVCL is a library of over 600 Delphi visual and non-visual Delphi/C++Builder components. Icons8: Single icon pack with 64,800 free icons. Each icon is in 5 flat styles. CnWizards: CnPack IDE Wizards (CnWizards) is an extremely popular, well established and comprehensive free open source plug-in toolset for Delphi/C++ Builder/RAD Studio to help improve development efficiency by proving a large number of useful add-ons and wizards to enhance the Delphi/C++ Builder/RAD Studio IDE. Abbrevia: Abbrevia is a compression toolkit for Delphi and C++Builder. 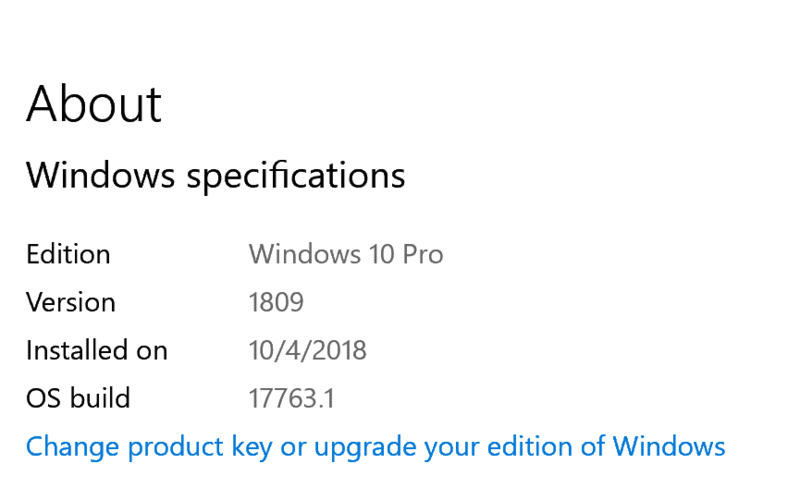 Supported on platforms: Windows, Android, macOS, and iOS. FortesReport Community Edition: The FortesReport is a powerful report generator available as a package of components for Delphi. In FortesReport, the reports are composed of bands that have specific functions in the print stream. You define groupings, sub-levels and totals simply by hierarchical relationship between bands. Moreover, the FortesReport has a rich palette of components for text, charts, formulas, bar codes, filters and layout. EhLib: EhLib is a Delphi and C++Builder library of visual and non-visual components. Most advanced component is DBGridEh, component to operate tabular data in DataSet. Library includes more than 30 components in total. Clever Internet Suite: Clever Internet Suite is a Delphi and C++Builder library for Internet communication protocols. It provides support for HTTP, FTP, SMTP, POP, IMAP, SFTP (SSH), DKIM, OAUTH, SOAP, WebDAV, complete client and server solutions for supported protocols, digital signatures and encryption. TFrameStand: TFrameStand is a component to ease use of FMX frames in your application. Take advantage of TFrameStand functionalities to build stunning visual transitions and improve the visual continuity of your UI. Supported on platforms: Win32, Win64, Android, OS X. Open source by Andrea Magni. Open: TMS WEB Core: a bridge to the future! The handshake script is being called from the TTMSFNCWebCoreClientBrowser instance after the initialization is complete. This technology opens up a lot of possibilities for the future. You can send and receive messages with plain text, as well as small binary data encoded inside a JSON string between the client and the TMS WEB Core Application. The client application can then interact with the operating system, such as opening files, and other operating system specific functionality. The code runs on FMX (Windows, macOS, iOS, Android) and VCL (Windows) and is coming to TMS WEB Core in the near future! Many Delphi applications, esp. mobile iOS or Android apps, are using REST, to retrieve data from a backend. Often TRESTClient and TRESTRequest are used to get access to an external REST api. There several Blogs and CodeRage videos (including from me), that demonstrate how to do this. Even the Delphi… Read More Der Beitrag Better Performance with REST Compression erschien zuerst auf Developer Experts. With the ever growing number of TMS WEB Core UI controls we have and the ever growing complexity, testing web UI controls becomes a non-trivial task. Our team clearly has a need to allow an efficient way testing not only by the developer of the UI controls but also by other users. One of the chores for testing a UI control with numerous settings that affect the appearance and the behavior, is that typically an application needs to be developed that will surface all the combinations of settings. And then we are not yet talking about interactions between multiple UI controls. So, we found ourselves both writing a lot of test application code and also going a lot through the cycle of configuring a UI control, compile, run, test and repeat with other configurations. Out of this laborious experience, the idea for creating a test environment was born. We wanted to have a runtime test environment for the TMS WEB Core components. Wanting the ability to test with every possible property setting of the control and realizing we had in our TMS FNC UI Pack component library an object inspector control, developing this test environment turned out to be faster than we imagined. After using our test environment for a while now, we realized that this would probably also be interesting for users new to the TMS WEB Core framework. It allows to play with the TMS WEB Core UI Controls directly from the web without the need to install anything. It allows to learn all features and capabilities and discover the rich set of controls meanwhile available that can help you build your web applications. 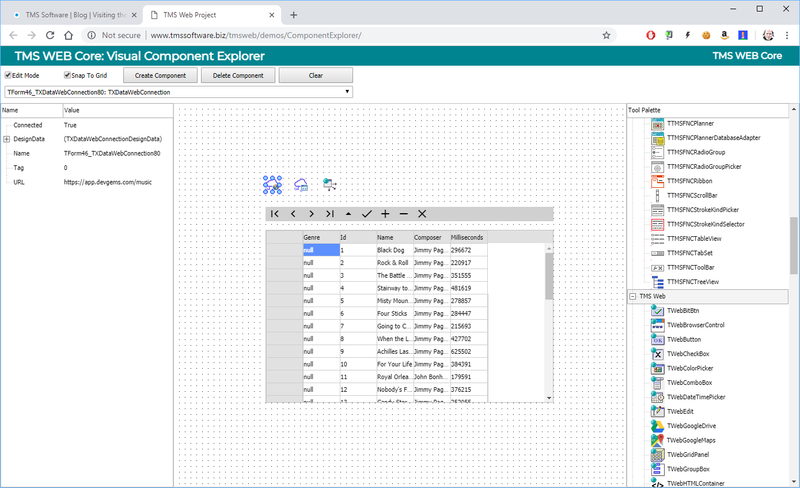 So, we thought of a name for this environment and came up with “Component Explorer”. During these 2 weeks of visits to the TMS lab, we wanted to show you the experimental version of our Component Explorer. You can use it to explore our TMS WEB Core UI controls, play with it without installing it, experiment and test. And oh, of course we would appreciate if you’d let us know if you find an issue so our team can look into it. 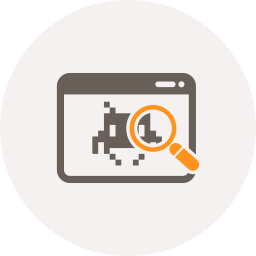 Head to http://www.tmssoftware.biz/tmsweb/demos/ComponentExplorer now and discover. There is an edit mode and runtime mode. Normally on the design surface, the mouse interacts with the UI controls to move & resize the controls. When unchecking the “Edit Mode” checkbox, we can interact with the UI controls directly with the mouse. There are still several shortcomings in the Component Explorer. One of these shortcomings is that it is not yet possible to insert controls as child of other controls. All inserted controls are child of the form. So far, for our testing purposes, we could live with this limitation but as our testing becomes more complex (for example testing a ribbon control), this is something high on the priority list. Although there is already a TStringList property editor, TCollection property editor, there is no mechanism yet for custom property editors. Class properties can be edited by expanding the class and that is in most of our testing scenarios more than sufficient. In working on integrating testability of our TMS XData backend framework, we discovered a nice side effect that we could create on-the-fly not only a component exploring environment but also a data exploring environment. An example for exploring this, is by dropping a TXDataWebDataSet, TXDataWebConnection, TWebDataSource and TWebDBGrid on the form. Hook the grid to the datasource, the datasource to the dataset and the dataset to the connection. 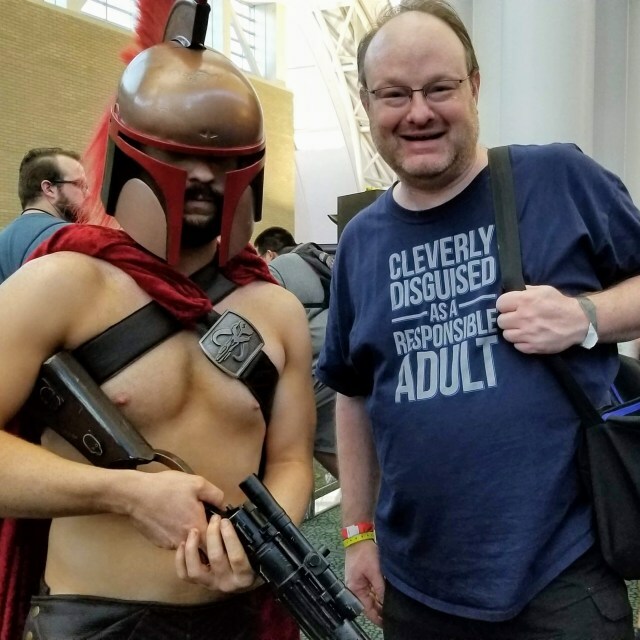 You can use your own XData endpoint or you can use our test endpoint https://app.devgems.com/music Then set the TXDataWebConnection.Active to true and set TXDataWebDataSet.DesignLoad to true. You can see now the XData data in the TWebDBGrid. We did use Bootstrap in the Component Explorer, so you can also play with Bootstrap styles. Use the TMS WEB Core UI controls ElementClassName property to assign a fitting Bootstrap class and it should update live. For example, drop a TWebButton on the form and set WebButton.ElementClassName = ‘btn btn-primary’ and you should get a nice looking blue Bootstrap button. Lab visit feedback & win! Our team loves to hear what you think about what is brewing in the lab, how you plan to use the upcoming features, what priority our team should give to it and if you have possibly interesting and/or creative ideas to make this even more powerful for Delphi developers. To reward your interaction & feedback, we’ll pick 3 blog comments on October 15 that we liked the most and first prize is a free TMS WEB Core license, the 2nd and 3rd prize is a 50% discount coupon on TMS WEB Core. Let yourself hear to increase your chances! 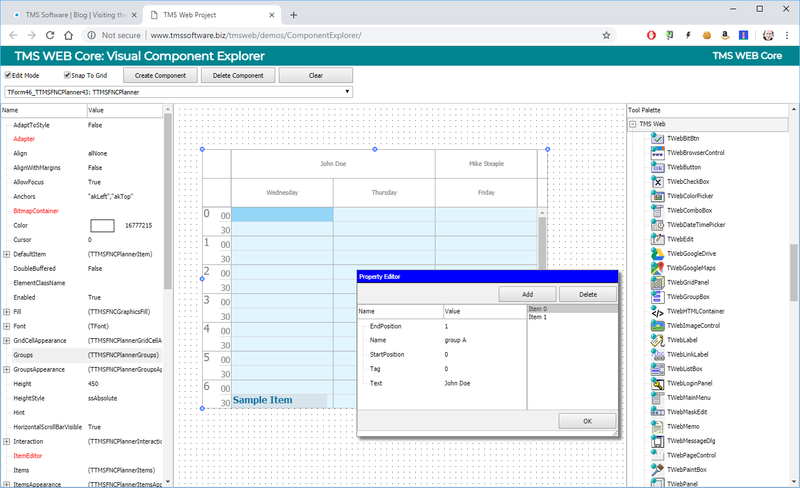 Meanwhile, you can go ahead and explore the new & exciting territories of web client development that become available for Delphi developers with TMS WEB Core! You can download the trial version that is generally available, go ahead with the standalone version you purchased or with TMS WEB Core and additional tools that are all included in TMS ALL-ACCESS. Or you can come to see TMS WEB Core and discover and discuss it face to face with Bruno Fierens of tmssoftware.com showing it in London on October 23, 2018. Note also that in October, you can still take advantage of purchasing TMS WEB Core at launch price from 295EUR for a single developer license. From Nov 1, regular pricing will be active on TMS WEB Core (395EUR for a single developer license). Another day, another visit this week in the TMS lab and today we’re going to have a look at what progressive web application development can bring for us, Delphi developers and how we prepare TMS WEB Core in the lab to be ready to take advantage of this technology. First of all, what exactly is a “progressive web application”? What does it mean in relationship to TMS WEB Core? Will look like a native application, i.e. will use the full screen on the mobile device, no navigation bar etc..
As such, we are working in the lab to make it as easy as possible to create PWAs directly from TMS WEB Core with minimal effort. As a proof of concept, we created with TMS WEB Core and some manual help (that will become automated in the future) a full 100% compliant progressive web application. First a word about compliance testing. 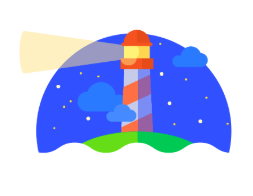 A great tool for web application developer is Google Lighthouse. With Lighthouse, you can directly submit your web application to several tests related to performance, accessibility, best practices, SEO and compatibility with progressive web app requirements. To make the application installable on a mobile device, there needs to be a manifest.json file that holds details about the application, including the application icon that will appear on the mobile device to start the application from. So, we’ve created such manifest.json file here as well as icon files (PNG format) in several sizes with our company logo as application icon. With all this in-place, it is time to start verifying we effectively have a progressive web application. With Google Lighthouse installed in the Chrome browser, this is as easy as navigating to our web application and starting Lighthouse to let it generate a report. All in all, a pretty impressive result overall (certainly when you compare to many mainstream websites) and 100% satisfying the progressive web application requirement. While the performance is mostly server related here, this is not something directly under control of the TMS WEB Core application, but our team is committed to make TMS WEB Core applications shine even more in the other areas. Now that we have the confidence that we really have a progressive web application, we can do the next step and try it out on a mobile device, in this case an iPhone. While Android had support for PWAs for some time already, since iOS 11.3, Apple also added support too. Progressive web applications will play in many ways a very important role and will be a crucial technology to make web applications behave nicely when switching between online / offline situations, switching between desktop and mobile devices and as such offer a better user experience. Moreover, it offers a mechanism to deploy applications to end-users without passing via the Apple, Google or Microsoft gateways and paywalls. We’re researching and implementing the needed support in the TMS WEB Core framework to make developing such progressive web applications as easy as it can be. A big thank you goes to Danny Wind , a long time Delphi guru, trainer, Embarcadero MVP, … who brought up the initial ideas and experimental work to create progressive web applications from TMS WEB Core apps!